Hollywood Check Cashing! Where The Stars Go…. We Are A Western Union Location! Lowest Check Fee In Town! 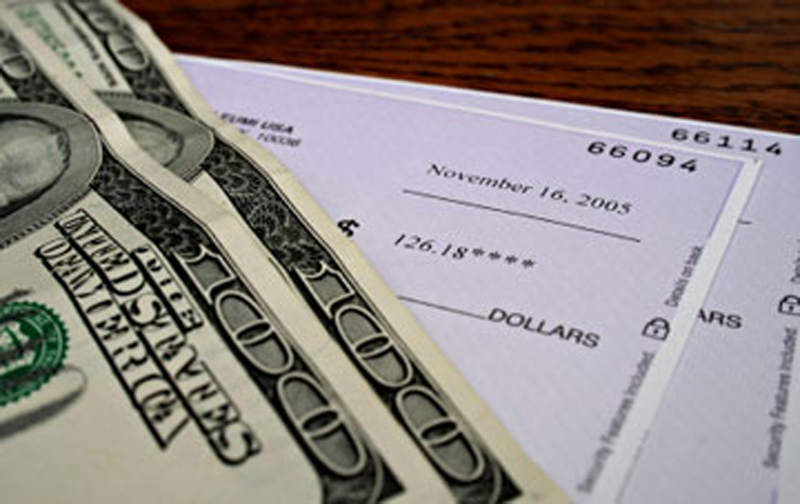 We Cash All Checks Even Payable To Your Business. No Waiting, No Holds, Walk Out With Cash Today. Call 323-464-4000. Need To Cash A Check , We are right around the corner. Call if you have any questions. 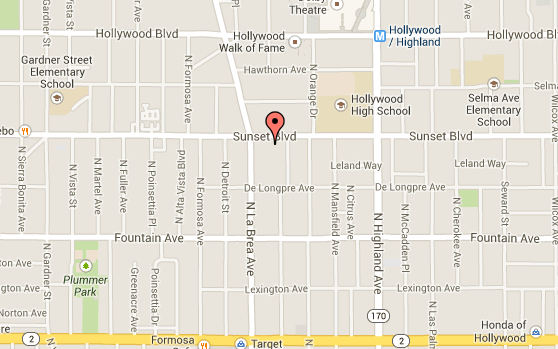 Best Check Cashing Store In Hollywood, Los Angeles California. Lowest Rates, Best Customer Service, And Great Location. What kind of bills can I pay with Western Union? Send money anywhere in minutes. Funds will typically arrive 10 minutes after the transfer is sent. Transfers can be received at any Western Union location. Subject to agent availability, hours of operation, and local regulations. Transfer fees vary based on the service option and transfer amount.